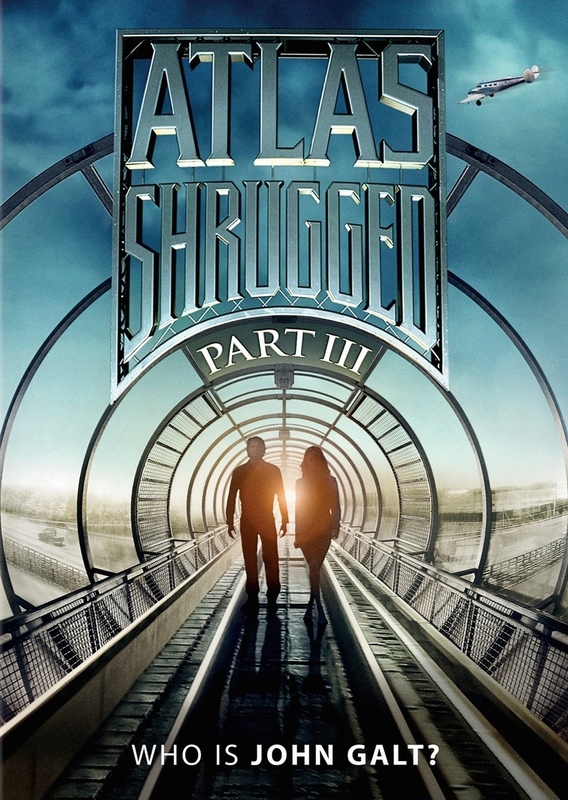 Atlas Shrugged Part 3 Who Is John Galt? DVD and Blu-ray release date was set for January 6, 2015. With the nation’s economy facing collapse, its foundation is quickly turning into rubble. With this beginning to happen, the citizens are beginning to become desperate and scared. Crime begins to gain momentum as desperation sets in. The government, on the other hand, is gaining momentum and is using its power to bring down the hardest workers in the country. With these people starting to vanish into thin air, the worst is not far behind. There is one man who knows what is going on, but there is an obstacle standing in front of him. Will he be able to gain control before it is too late? It leaves people wondering, who is John Galt?